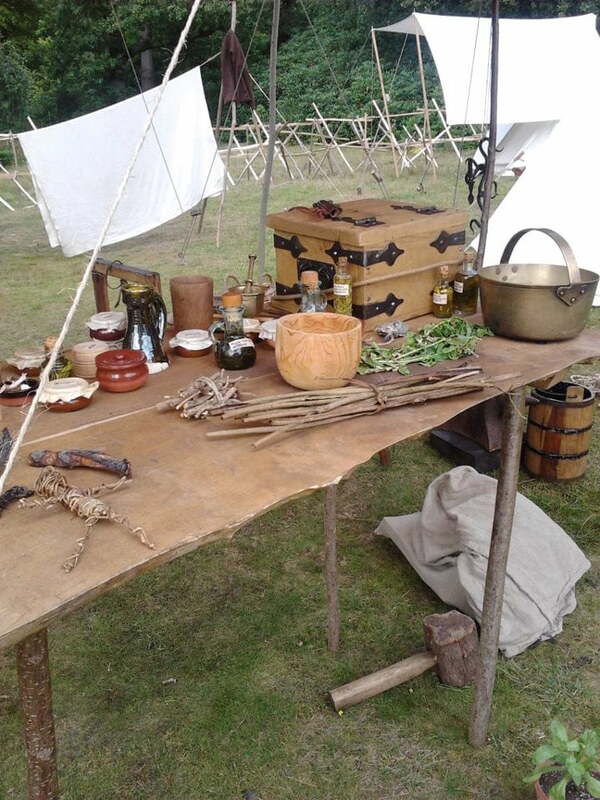 If you are organizing medieval event the Compagnie of Seint Barbara can add the impact of medieval gun fire or provide a first class living history display. 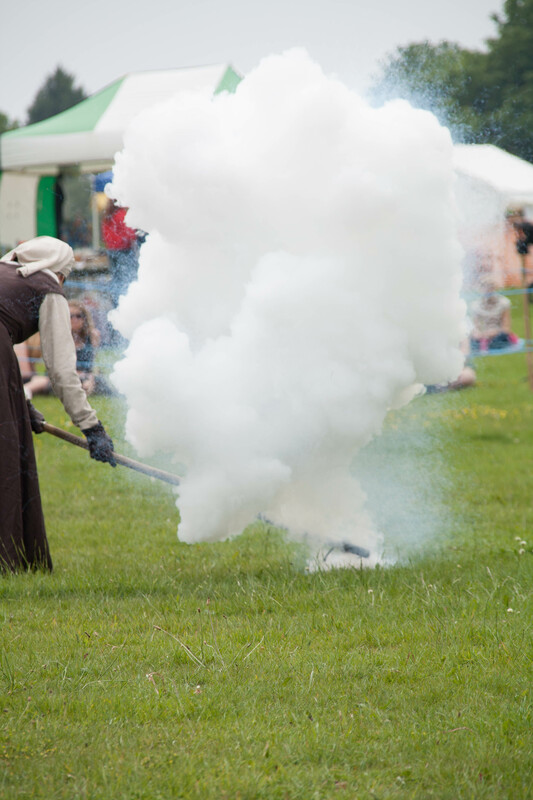 Our gunnery demonstration will take the audience through the history of gunpowder and the development of firearms. Our displays can be tailored to your requirements. We are equally happy to leave the guns behind and focus on crafts to provide a living history display. If you are looking to make a film or documentary we can assist in a number of ways; from historical consultancy, the loan of props or as costumed extras. We have worked on projects as diverse as a documentary on the siege of Constantinople for the discovery channel and a period cookery piece with Paul Hollywood. We do have day jobs so may not be available when you call but please do leave a message and we will get back to you as promptly as we can. As guns are owned by individuals and this is a hobby for our members we cannot guarantee a particular weapon or crafts person will be available. However, we are happy to discuss your requirements and create a display that will suit your requirements.